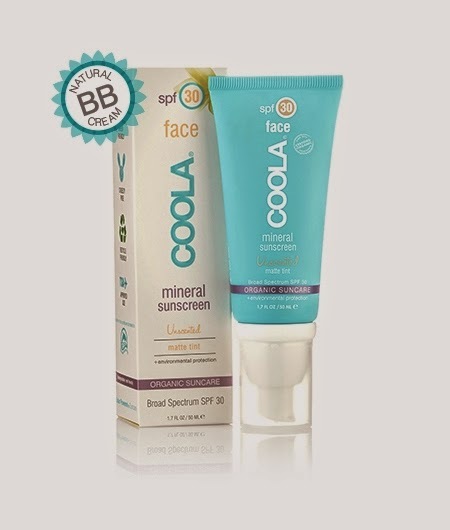 shopspaViolet is Serious Skin Care, Serious Fun: COOLA Face SPF 30 Cucumber Matte Tint in March 2014 Birchbox !!! COOLA Face SPF 30 Cucumber Matte Tint in March 2014 Birchbox !!! Birchbox this March gave a sample of the COOLA Face SPF 30 Cucumber Matte Tint. Most of the reviewers loved how it is great for oily skin, it goes on very dry and gives a great tint to even your skin tone. You can get it at shopspaViolet for $4 off and free samples. Just like Birchbox, we give samples as well! Make a purchase and we will give you samples we have on hand of other products we think you would like based on your purchase.